Brandy Rose McIlmoyle was awesome... from our initial meeting right through to the wedding day. 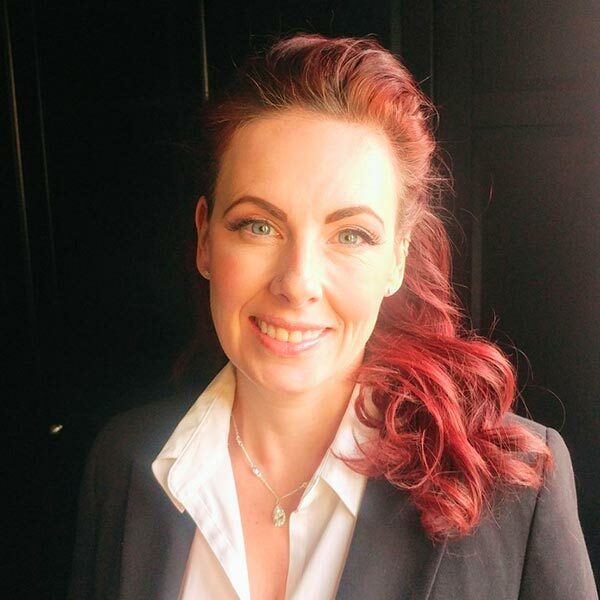 She was professional, friendly and was the perfect type of person for our ceremony. 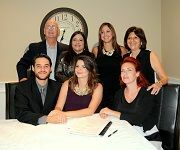 It was money well spent in my opinion and you are one of the more affordable officiants around. Would definitely recommend Brandy and All Seasons Weddings to others. Brandy-Rose McIlmoyle exceeded our expectations! She was a delight to have officiate our special day! Her personality matched ours perfectly and we knew right away we made the right choice when we chose her!! Thanks so much Brandy-Rose!! Brandy-Rose McIlmoyle was outstanding. So relaxed and nice and down to earth. She really maintained professionalism without making things seem too formal. We are so so grateful that we had her there as a part of our day! Brandy-Rose McIlmoyle is a wonderful officiant. She made us feel so welcome and comfortable. She did a wonderful job thank you for making our day. Brandy-Rose McIlmoyle is fantastic! So personable and made me feel so relaxed that day! I would definitely recommend her! It was very easy to book someone and one of the least stressful things I had to do. I liked how you could mix and match the vow samples to suit what we wanted. Amazing job by Brandy. She is an amazing person and put everyone at ease. All my guests commented on how friendly she was! She helped make our day perfect! 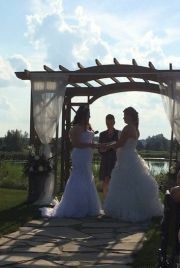 Brandy-Rose McIlmoyle was a fantastic officiant! She was very kind and helped us personalize our ceremony. She was easy to coordinate with and responded quickly to emails. She did an excellent job at the wedding, our guests commented on how sweet she was, we highly recommend her! 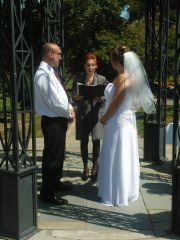 All Seasons Weddings and our officiant, Brandy-Rose, was very easy and worry-free to deal with. 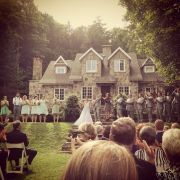 As a key part of the ceremony, it's so important to have an officiant that you can rely on and All Seasons provides that! Brandy-Rose McIlmoyle was great to work with. She was so prompt, organized and had great ideas to personalize our ceremony. We are so thankful for the wonderful job she did! Thank you again Brandy-Rose!! Brandy-Rose McIlmoyle was very relaxed and with a sense of humor which helped calm down the stress of the moment. Thank you very much for your service. Our schedule was very tight and we thought we wouldn't make it at all! but everything came out perfectly and on time. We will definitely recommend you! Good Morning Brandy, I would like to say thank you again for making Candice and I’s wedding day. It would not have gone as smoothly as it did without your services and light-hearted approach. If we have anyone getting married in the area you will be the one we recommend to be their officiant without a doubt. I hope you and your family have an amazing life moving forward.